Dean is tormented by a recurring dream of a mysterious girl in his dream who apparently needs his help. 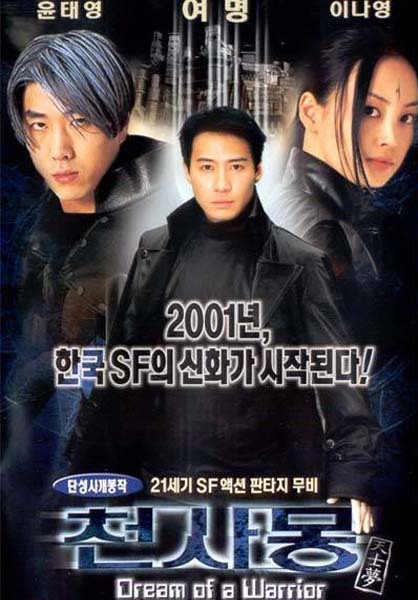 He then meets with Dr. Jang convinces him to save his daughter, Nam-Hong (Rose) who disappeared to another dimension while working on the CS23, a time machine Dr. Jang had created years before. Dean is then sent to his past life via the new CS1004 time machine, where he realizes that Nam-Hong has a striking resemblance to the woman in his dreams. Is it all mere coincidence?